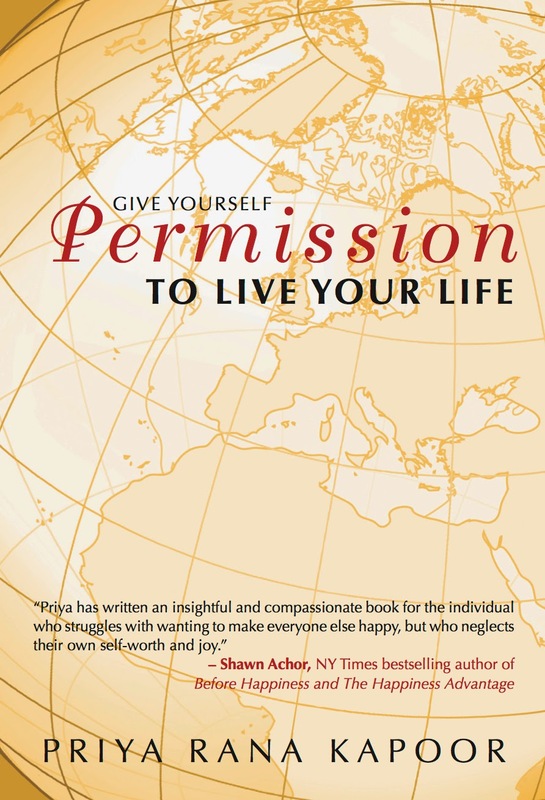 The ultimate purpose of this book is to give you the space, desire, and tools to give yourself permission to live your life. 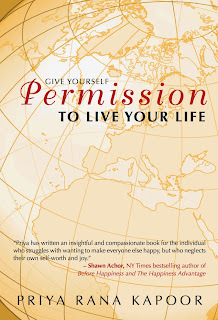 Giving yourself permission means allowing yourself to think and do what you think is best for yourself. People consistently balk at this comment. Many of my clients say, “I can’t just think of myself; I have my children to worry about,” or “It’s not all about me; my parents would be so disappointed.” They often worry that they’ll be seen as selfish and often truly believe that they are being self-centred. I would like to challenge that thinking. When you go on a plane and the safety announcement says that in case of emergency, you should put on your oxygen mask before helping others. Why do you think they say that? Imagine a scenario in which a mother sees her oxygen mask drop in front of her face and knows that the flight attendant has instructed her to put hers on first. Instead, she looks over at her small child and decides to reach for his first. He is vulnerable; he needs her help. She takes the time to unbuckle her belt and reach over. Her son is upset and reaching for her, squirming in his seat. She has to tussle with him before she can pull down his oxygen mask, and doing so has taken a lot of time; too much, in fact. The grim reality is that she could pass out due to lack of oxygen and become incapable of helping him put his mask on. Even if the child is still conscious, he probably isn’t able to reach the mask and doesn’t even know what to do with it. They may both die, utterly needlessly. This depressing analogy highlights that it is imperative for you to take care of yourself before helping others, for their sake as much as yours. And that means allowing yourself to figure out what taking care of yourself means. When we take care of ourselves, we make ourselves strong enough to take care of others.